A FANTASTIC HOLIDAY SPOT WHERE SURF, SAND AND SUN ARE ON TAP AND WITHIN STRIKING DISTANCE OF BRISBANE SUMS UP THE ATTRACTIONS OF THE POPULAR TOWN OF MARCOOLA BEACH ON THE SUNSHINE COAST. Marcoola is a small community situated on the North Shore of the Maroochy River, approximately an hour and ten minutes drive north of Brisbane. It is arguably one of the best beaches on the Sunshine Coast, and with its wide stretches of golden sand and sparkling blue water it is the ideal environment for a family holiday. 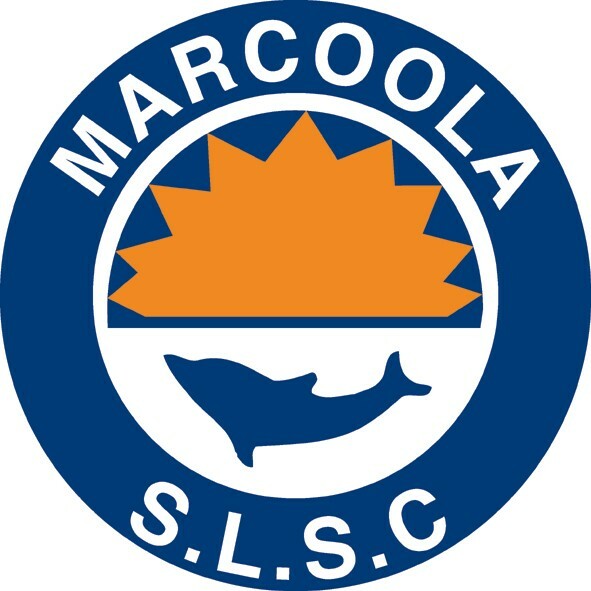 The Marcoola Surf Life Saving Club is always looking for volunteers to participate in regular beach patrols from September to May. Surf Life Saving offers its members a great opportunity to lead a healthy and active lifestyle whilst forming an integral part of the local community. It is also a fantastic way to meet new people and form firm friendships.